Joshua Brisco reacts to the breaking news of the Kansas City Chiefs releasing safety Eric Berry and last night's trade of Dee Ford. 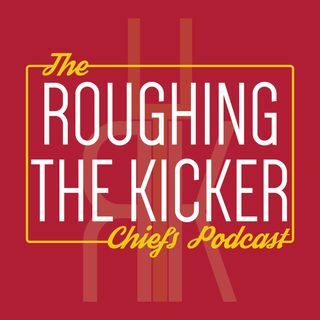 Where do the Chiefs go from here, and what are we learning about Brett Veach? What's his plan? That's the multimillion dollar question.